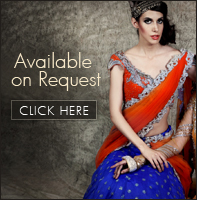 Exude modernized style along with ethnicity with this stylish lehenga set. The stunning choli is embellished with rich zardosi embroidery intricately detailed. 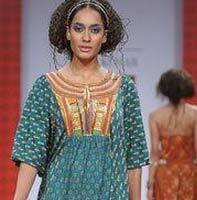 The layered asymmetric lehenga is volumnious in a metallic tone oozing a beguiling look.